This one is loaded and ready today. 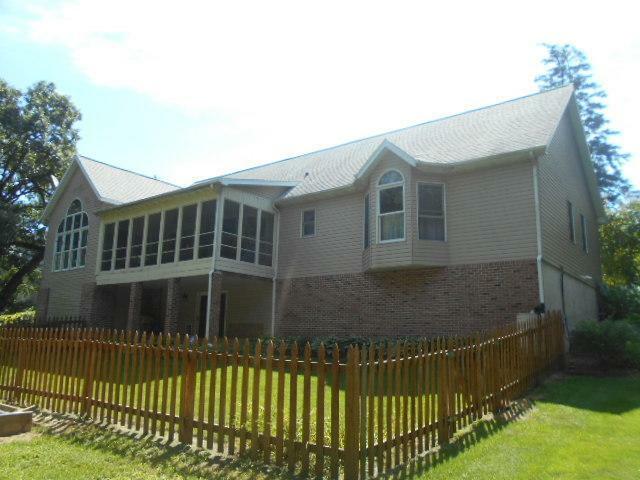 Large spaces compliment this 3 bedroom 2 1/2 bath Ranch home with a walk out lower level. You will love this home and the lot on first site. 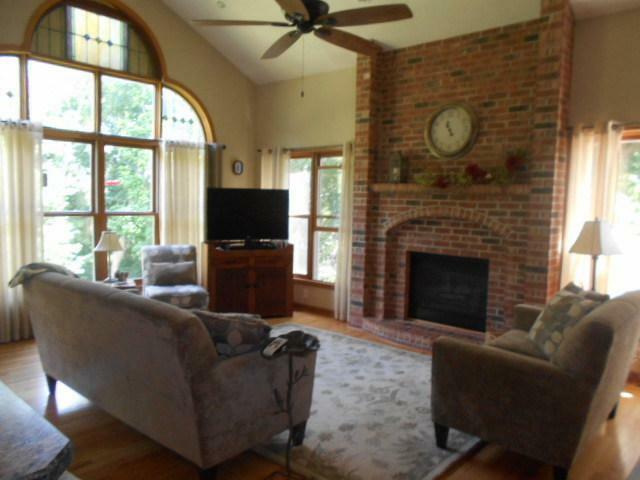 It offers hard wood floors, gas fireplaces, vaulted and treyed ceilings and a great 3 season screen porch. 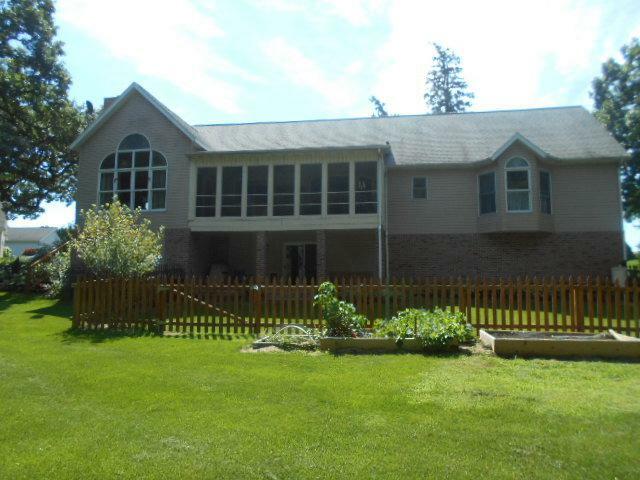 The exterior offers vinyl siding and lots of exceptional plants. The rear of the lot is all tree lined and offers great privacy. Kitchen is open to the family room with gas fireplace with vaulted ceilings, hard wood flooring as well as a counter for dining. Large separate dining room and a living room. Master suite offers large bed with separate tub and shower and double sinks. Main floor laundry round this one out. The walk out basement offers lots of storage as well as a walled off are that is used for a work shop. This one could be easily finished off for more living space. Sold by Crawford Realty, Llc. 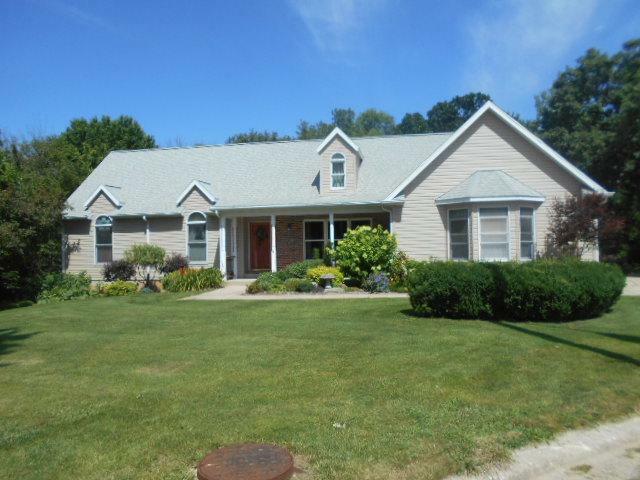 Listing provided courtesy of Re/Max Sauk Valley.